24.01.2013. Rittal's management team is proud to welcome Mr Guido Stannek on board. Since the start of the year, Mr Stannek has been promoted to President, with worldwide responsibility for purchasing, procurement, and logistics at the leading enclosure and system provider. "With its 11 production sites worldwide and 64 subsidiaries, Rittal is a very international company", says Mr Stannek, who has successfully been heading up the areas of Supply Chain Management, Logistics, Sourcing, and Procurement at the leading provider of enclosures and systems since autumn 2011. "Our goal is to foster globalized purchasing and logistics and to promote international networks, which is pivotal to the global growth strategy of the company." Efficient logistics in particular is a basic prerequisite for our ability to serve customers quickly and reliably in a global market. Even now, Rittal has 82 logistics centres worldwide, which are served by the plants in Germany, England, Italy, China, India, and the USA. In the future, the heart of the Rittal logistics system will still be beating in the vicinity of the company's headquarters: in Haiger, by 2014, about 40 million euros will be invested in the expansion and modernization of the central warehouse facility, further expanding the site. Mr Stannek has many years of experience in the management of supply chains. Before joining Rittal, he was most recently at Sartorius AG, a biotechnology and mechatronic company, where he had global responsibility for supply chain management and for control of the international production sites. In addition to his activities at Rittal, Mr Stannek, together with Mr Thomas Steffen, manages the business of LKH Kunststoffwerk Heiligenroth GmbH & Co. KG, which is headquartered in Heiligenroth in the German state of Rhineland-Palatinate and, like Rittal, is also part of the Friedhelm Loh Group. The Managing Board to which Mr Stannek now belongs, continues to include Christoph Caselitz as Chief of Customer Operations, Michael Weiher as President International Operations, Thomas Steffen as President International R&D, Quality and Service, as well as Hermann Tetzner as President International Finance. 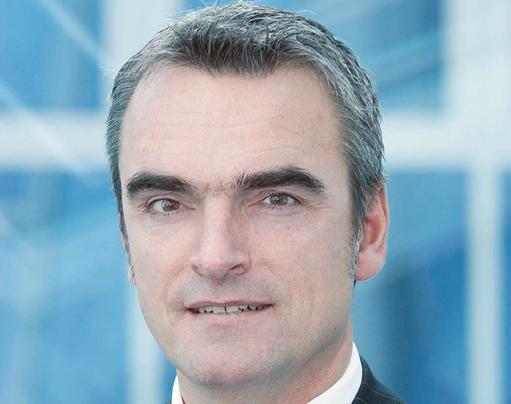 The Chairman of the Managing Board is the owner, Friedhelm Loh. 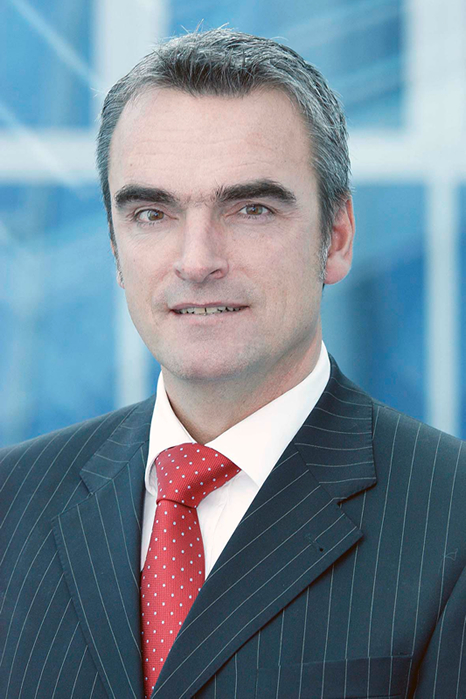 Image 1: Mr Guido Stannek.jpg: Mr Guido Stannek is the new President International Purchasing, Procurement, and Logistics at Rittal.